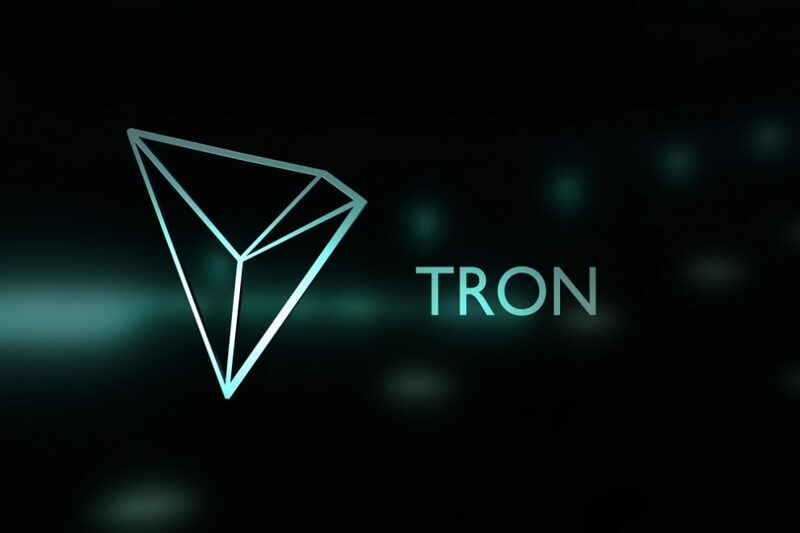 The more we explored this rather impressive crypto project and community, the more we like it. The very beginning of the Komodo white paper immediately grabs our attention. "KOMODO ADVANCED BLOCKCHAIN TECHNOLOGY, FOCUSED ON FREEDOM", it says. Freedom? The most basic translation of the spirit with which Satoshi started our little international revolution. We here at CryptoDetail embrace that word more than we do oxygen. Why the dragon analogy? 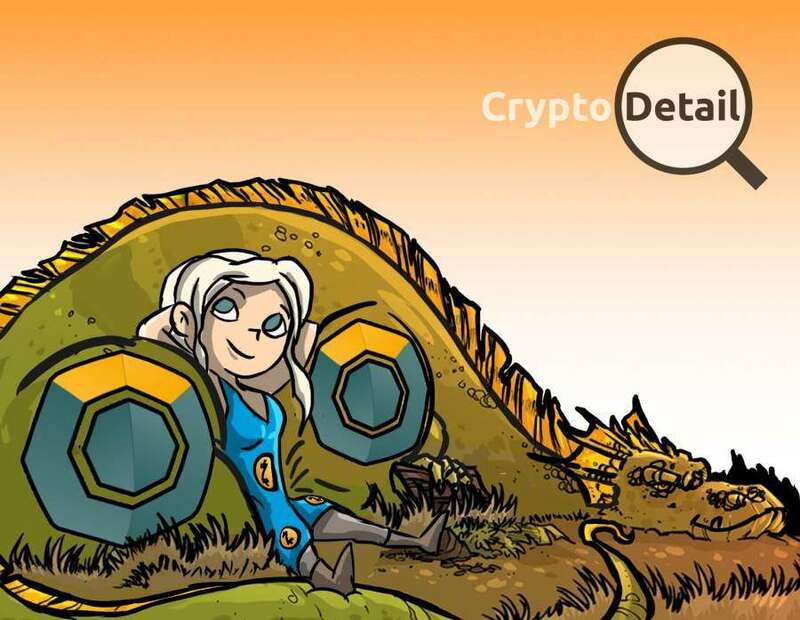 Well, aside from the fascination we here at CryptoDetail have for dragons in general, we see similarities between this project and the real-life dragons of Komodo. Komodo dragons are stealthy hunters who employ patience and raw power to achieve their final objective. Well, it seems the Komodo project and its KMD coin are aptly named indeed. Creeping up through the ranks to take over at #56 on the CoinMarketCap Top 100, Komodo is indeed worthy of its namesake. Komodo is a fork of ZCash. This tells us immediately that this coin is focused on privacy and anonymity. And those two words are the very basis of the Satoshi Vision of freedom. But Komodo is not just another fork, nor it is just another anonymous coin. We have said it here at CryptoDetail many, many times in the past. 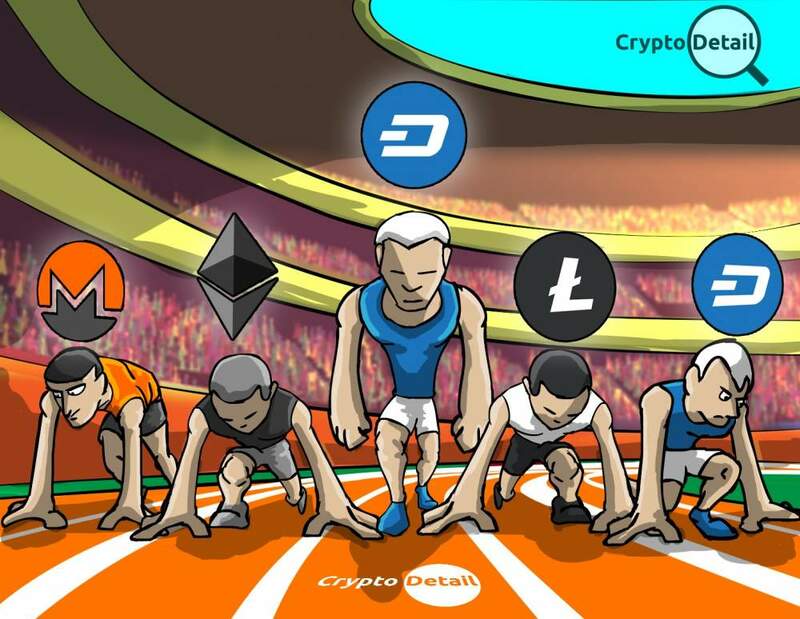 The strength of the cryptosphere comes from diversity and innovation. And that innovation shines through in the Komodo project. Whereas ZCash forked Bitcoin and added its amazing zk-SNARKs privacy protocol; Komodo took that amazing fork and reimagined it with its own upgrade. This project developed what it calls the "delayed proof of work consensus mechanism". We have mentioned that we are about to launch a new series of articles here at CryptoDetail. Among those articles, we will be exploring Proof of Work in depth. 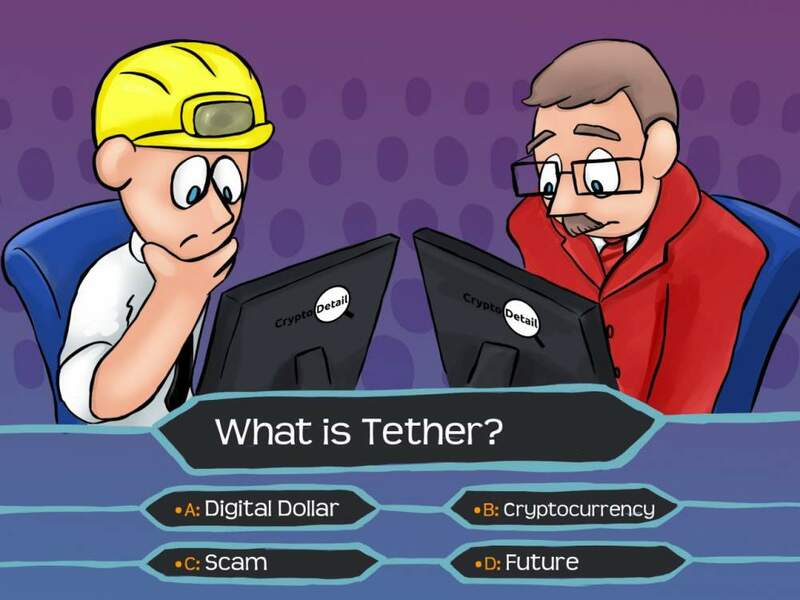 However, we in the cryptosphere know that Proof of Work is basically the way that Bitcoin approves the transaction by proving the work of hashing has been completed from one block to the next. Komodo's dPoW protocol takes that system a step further with its unique "notary nodes". These are nodes that confirm and solidify each and every transaction on its blockchain. 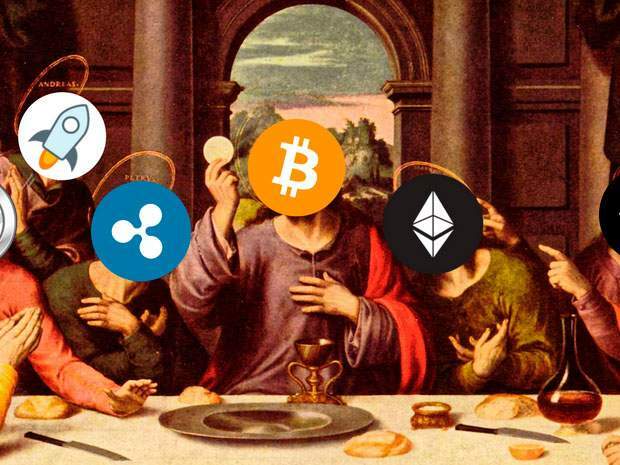 And, as a fork of a fork of Bitcoin, that notarization process also locks everything to the original Bitcoin blockchain as well so that nothing can ever be altered. Since we all know that, at this point, the Bitcoin blockchain is so large and well established that it simply cannot be changed through a hack attack. There is simply no way to change all of those confirmed records of that system. Therefore, with the notary process employed by Komodo, the KMD coin is just as secure as Bitcoin, or any other crypto in existence. Such security and its insistence on privacy by and through the system adopted from its ZCash parent, Komodo is quickly becoming one of our favorite coins as we read more about it. Why Do You Need Another Coin? Well, Komodo is not just a coin; it is an entire ecosystem. The KMD coin itself is not only a currency for use in commerce, it contains extras that you won't find in many if any, other crypto coins or tokens. Every KMD holder receives monthly rewards for holding a mere 10 KMD. 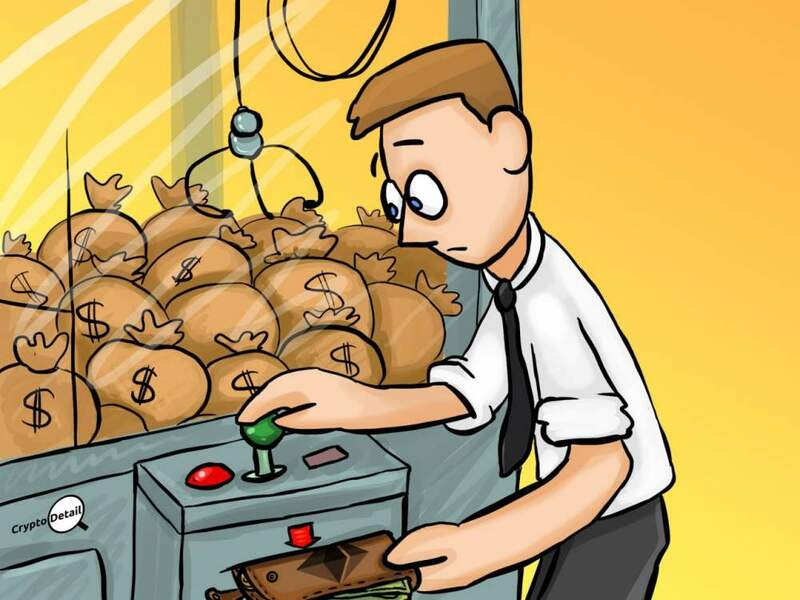 So, for any of you who still need a reason to finally switch from traditional fiat banks to being fully locked into the cryptosphere; here is your "savings account". Just like that age-old method of storing fiat cash to gain a trickle of interest each quarter, Komodo has its own method of adding "interest" to your HODL (savings account) by sending each qualifying wallet holder 5% of their holdings over 10 KMD every, single month. Komodo also has liquidity through its built-in exchange, called BarterDEX. And, again, all of the fees paid into BarterDex are paid back into the Komodo project, strengthening the value of the coin. The innovation does not stop there though. Komodo is also working to create and perfect its own "language agnostic smart contract technology". This addition to Komodo will most definitely create a new level of use for this already amazing coin. We here at CryptoDetail will be watching for that upgrade. And, of course, we will be right here to tell you all about it when it is released. in all our verdict of the Komodo project and coin here at CryptoDetail is one of positive excitement and curiosity. The code behind this project is open source and solid. And, the all-important idea behind this project as one of a currency that is personal, private and secure gets out the seal of approval. And, the best part is that it only takes a few minutes to get your own KMD straight from our two favorite instant exchanges; Changelly and ShapeShift. Getting your own KMD is just a few clicks and a transfer away. So, grab your Komodo wallet, grab some of these coins and HODL away as the project grows and takes your HODL closer to the proverbial moon. It is clear from our research that this massive, stealthy dragon is slowly and methodically climbing the ranks as it grows through the normal evolution of any good crypto. However, this coin's growth is also going to continue its impressive rise through the project's continuing expansion and innovation. We look forward to seeing this coin explode from those endeavors, and this $ 1.25 USD /KMD price is not going to last. We have our KMD. You should dive into your own research to see if this amazing coin has a place in your own HODL portfolio as well.